The packaging that protects and stores our food, beverages, perishables, pharmaceuticals, toiletries, chemical products, and more does not do so alone. 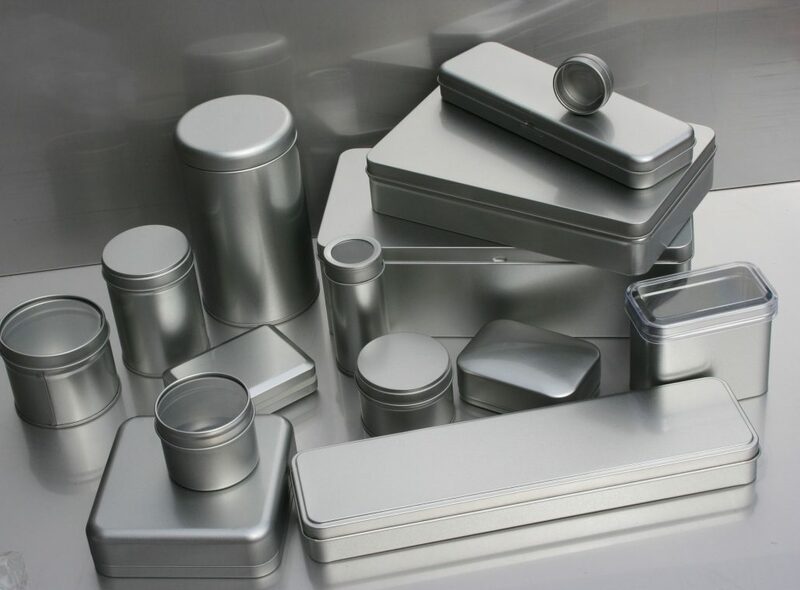 Packaging coatings are used to protect and enhance the interior and exterior of containers, packaging, lids, metal, plastic, board, paper, and more in order to best maintain their contents, or attract the eye. In the United States a stroll down the supermarket aisle or into the liquor store will show the scale of the packaging coatings industry. A range of coating types are used for different substrates, as well as specialty coating developed for specific purposes such as anti-static, or soft touch. 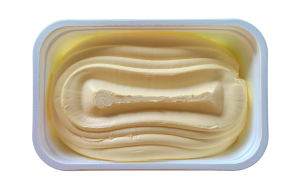 In this article we look at the various packaging coatings and their applications in the packaging industry, as well as the packaging coating manufacturers and products in the USA. Packaging coating provides protection, safety and corrosion resistance as well as improves stability, prevents contamination, creates visual appeal and brand recognition for companies and products. Haptic coatings are also a growth industry – those which make the substrate feel a certain way. The packaging coatings industry can be segmented by substrate type and by end use – food and beverage, cosmetics and pharmaceuticals, household chemicals, and other industrial products. Here we will break the packaging coatings down into substrate type, and discuss the different requirements and applications of each. Packaging coatings for plastic are usually flexible thin film coatings which protect the contents from oxygen, other gases, water vapor and mold. The plastic packaging market is divided into two types – rigid and flexible. Flexible plastic packaging is currently on the rise as companies attempt to improve their environmental impact and consumers choose more sustainable products with less weight and bulk. The permeability of plastic means that barrier coatings are required to protect contents from oxygen and other gases, water vapor, and mold that might cause it to spoil or decrease shelf life, as well as preventing the loss of aromas and deterioration for the contents. These barriers are often aluminum films. Plastic is mostly used for food and beverage packaging, but it is also popular in the cosmetics and pharmaceuticals industry. The most common plastic for packaging is polyethylene, though polyester/polyethylene terephthalate (PET) is now the plastic of choice for bottles. With the rise of PET bottles, the hunt is on for the perfect barrier coating to improve longevity and migration for the contents – to stop them ‘tasting of plastic’. Most of the coatings for the plastic packaging industry are aesthetic or haptic in nature. These coatings together make sure that the heightened lubricity improves the process of the bottling line by preventing bottles sticking together. Making the glass slippery and tougher also protects it from abrasion, and the glass becomes almost a 100% scratch resistant. Retortable – This is an in-container food sterilizing process that uses a combination of heat and pressure. The coating needs to be able to withstand this without failing. 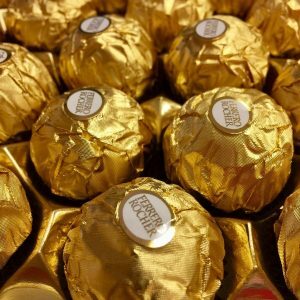 Metallic coatings can be used as packaging coating for paper. The rise of e-commerce has seen a corresponding rise in the use of paper and board and the need for paper and board packaging. The rise in environmentally-conscious consumer choices and the desire for sustainability is also responsible for some of this need. The paper and board packaging coating industry provides coatings for food packaging, flexible packaging, corrugated board, labels,etc. Over 30% of all paper-based packaging has some sort of functional or barrier coating, covering 100% of liquid packaging board and nearly 50% of food packaging. The paper and board packaging coating segment includes barrier coatings and exterior graphic coatings. Oil and grease barriers for fast-food boxes, water barrier coatings for shipping of perishables, and high performance color coatings for graphics and branding all require special coatings. AkzoNobel Aqualure G1 50 A waterborne BPA-NI spray coating for the interior of aluminum beverage cans. PPG Innovel HPS Internal spray lacquers for aluminum and steel beer and beverage cans. The factors affecting the global packaging coatings market includes the rising worldwide consumption of beer (from glass bottles and beverage cans), the increasing numbers of PET bottles and applications, the consumer desire for sustainability and environmentally conscious products, an awareness and mistrust of chemical side effects, and the ability to recycle. There is a consumer trend towards glass bottles as a recyclable and environmentally alternative to plastics. Tactile coatings and UV-curing coatings are also growing industries.